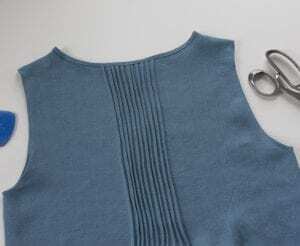 Found out how to fix lots of different problems without needing to call the repair man, plus plenty of tips and hints for beginners on how to avoid them in the first place. 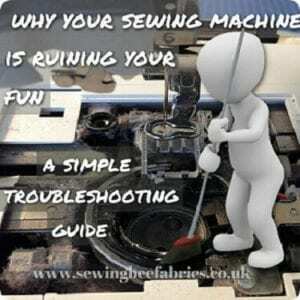 Find this in depth sewing machine troubleshooting guide here. 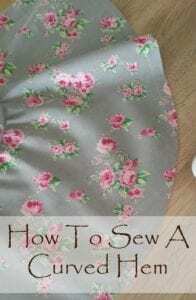 Calling all sewing newbies! 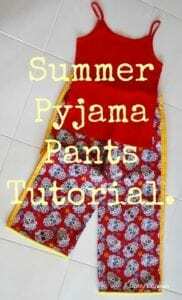 This summer pajama pants tutorial is one of the best projects for learning to sew. 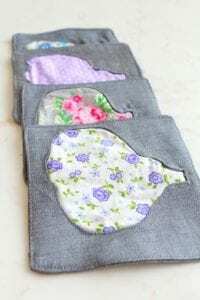 Easy peasy project to make for yourself or to gift to a friend. 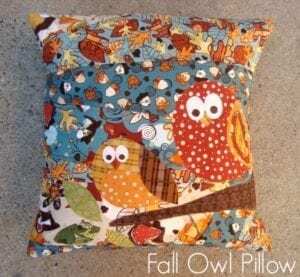 Owls and fall seem to go together just nicely and the fabric is perfect for this kind of project. The technique used for this cute owl fall pillow tutorial is so fun and makes for an interesting patchwork background for any applique. These scented hot pads will make your kitchen smell good and they keep hot pots and pans from burning your countertops. They are super easy to make. 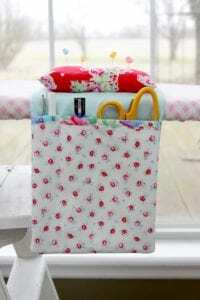 This Scented Hot Pads tutorial is for beginners to advanced. 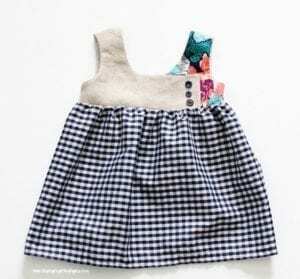 If you can sew, you can do this!